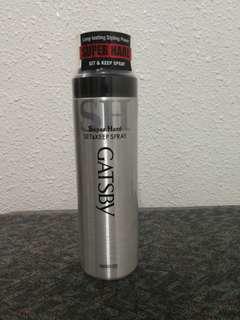 Gatsby Super Hard Set & Keep Spray. 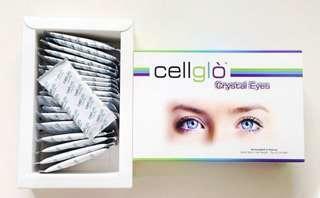 (original imported item) Made in Japan 🇯🇵🇯🇵🇯🇵 Condition : 9.8/10✨✨ Still in sealed condition. RM10 COD Jelutong are or nearby area. 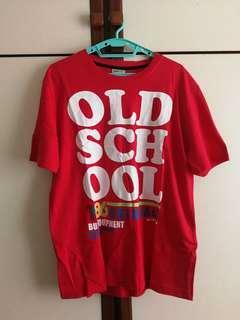 BUM basic Graphics T-Shirt Condition : 9.8/10 ✨✨✨ (New item) COD Jelutong area or nearby location. 2 limited edition high quality wood chopsick set. 2 limited edition high quality wood chopsick set. 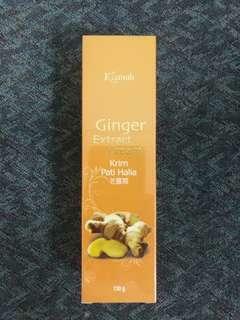 Condition 9.8/10✨✨✨( NEW) RM18 COD Jelutong area or nearby location. 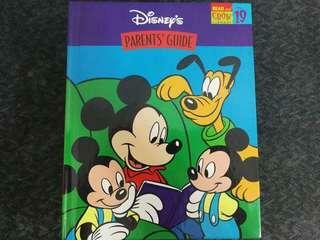 Disney Read and Grow Library volume 1 to 19 (Full imported set 🇺🇲🇺🇲) Condition : 9.2/10 ✨✨ RM11 per book RM200 for all (full : vol.1-19) COD Jelutong area or nearby location. 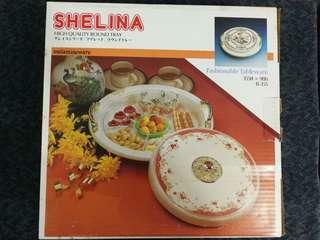 Shelina High Quality Round Tray Melamineware Reason to sell : seldom use and keep it for sometime in a cabinet. Condition 9.5/10 ✨✨✨ Rm30 COD Jelutong area or nearby location. 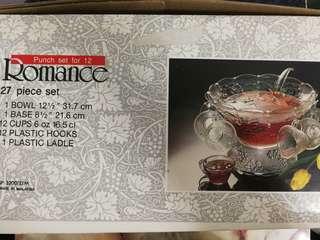 Romance punch set for 12 Condition : 9.5/10 ✨✨✨ ✔️ high quality glassware ✔️ new unused item 27 pieces set 1 bowl 12 1/2" ~ 31.7cm 1 base 8 1/2" ~ 21.6cm 12 cups 6oz. 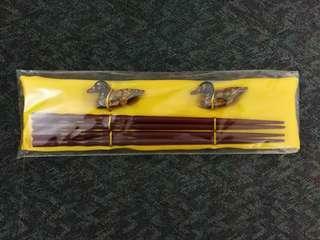 or 16.5 cl 12 plastic hooks 1 plastic laddle RM85 COD Jelutong area or nearby location. 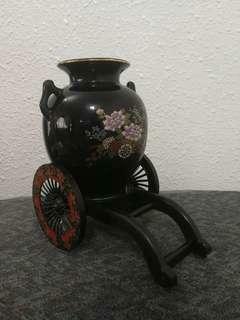 Fine Ceramic Vase with Cart Condition: 9.5/10 ✨✨✨ ☑️ high quality item RM18 COD Jelutong area or nearby location. 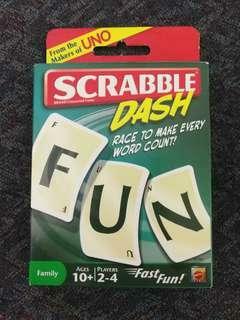 Scrabble®️ DASH (original set from Mattel) ~ Fun and fast-paced word game with cards. Reason to sell : bought for quite some time and never play. Condition : 9.7/10 ✨✨ (cards and manual left untouched) RM15 COD Jelutong area or nearby location. 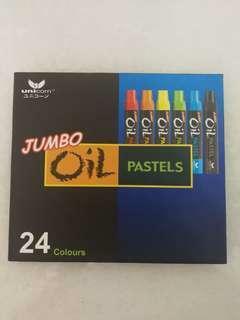 Unicorn Jumbo Oil pastels 24 colors Reason to sell : no longer in use. 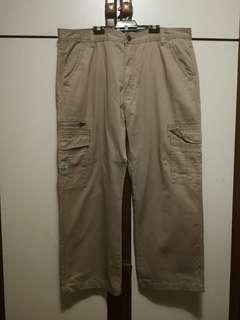 Condition : 9.5/10 (Unfortunately one color was missing and only white colour was used. The rest left untouched.) 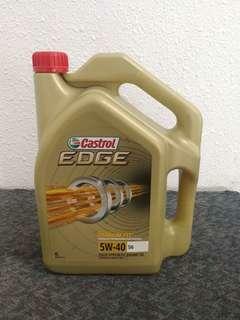 RM14 COD Jelutong area or nearby location. 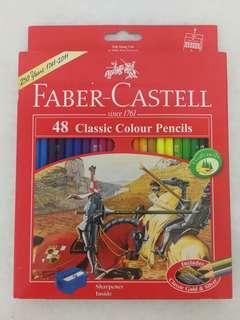 Faber Castell 48 classic colour pencils. 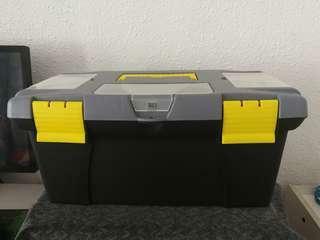 Reason to sell : no longer in use. 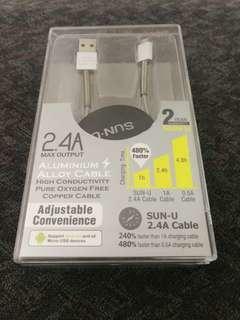 Condition : 9.5/10 like new (only orange and light orange was used a little & and the rest un-touch) ~Box packaging like new as well. 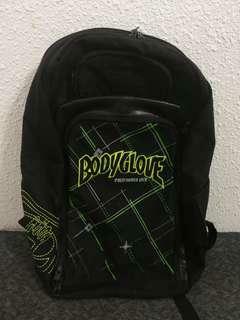 RM36 COD Jelutong are or nearby location. 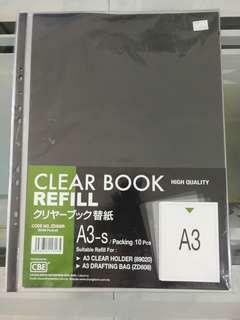 CBE Clear Book high quality refill Code no. 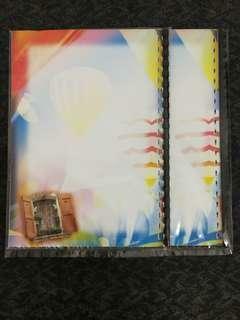 ZD608R (Refill pocket) Suitable for : A3 clear holder (89020) A3 drafting bag (ZD608) ~ Contain 10 pieces in total ~ Used 3 pieces before. 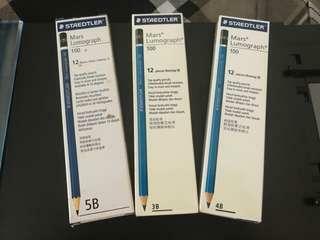 ~ Still in excellent condition COD Jelutong area or nearby location.